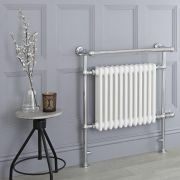 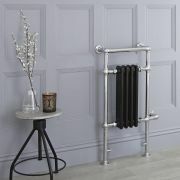 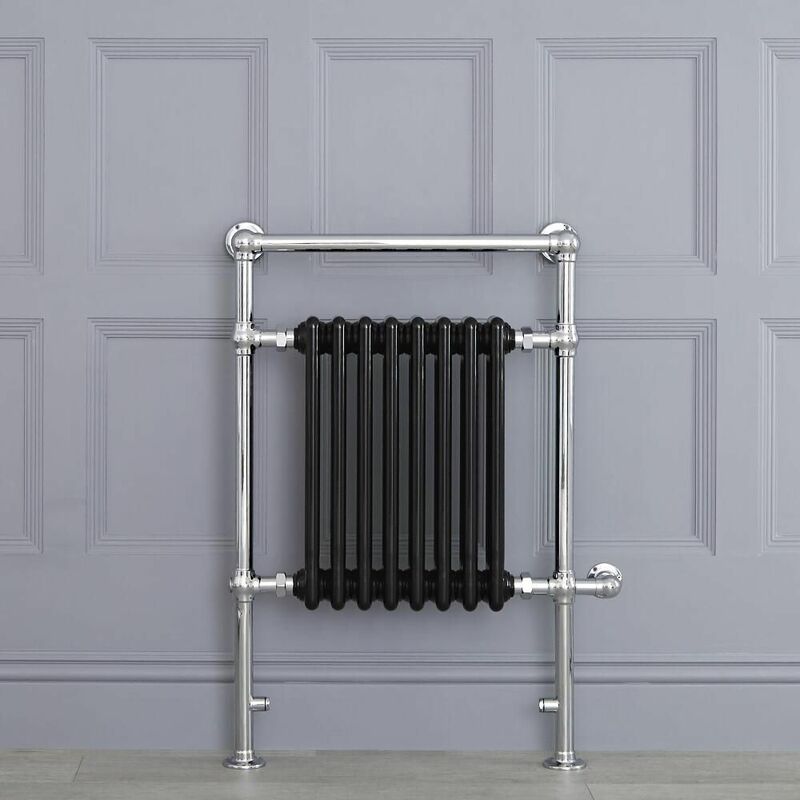 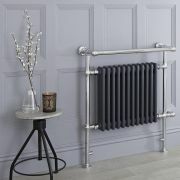 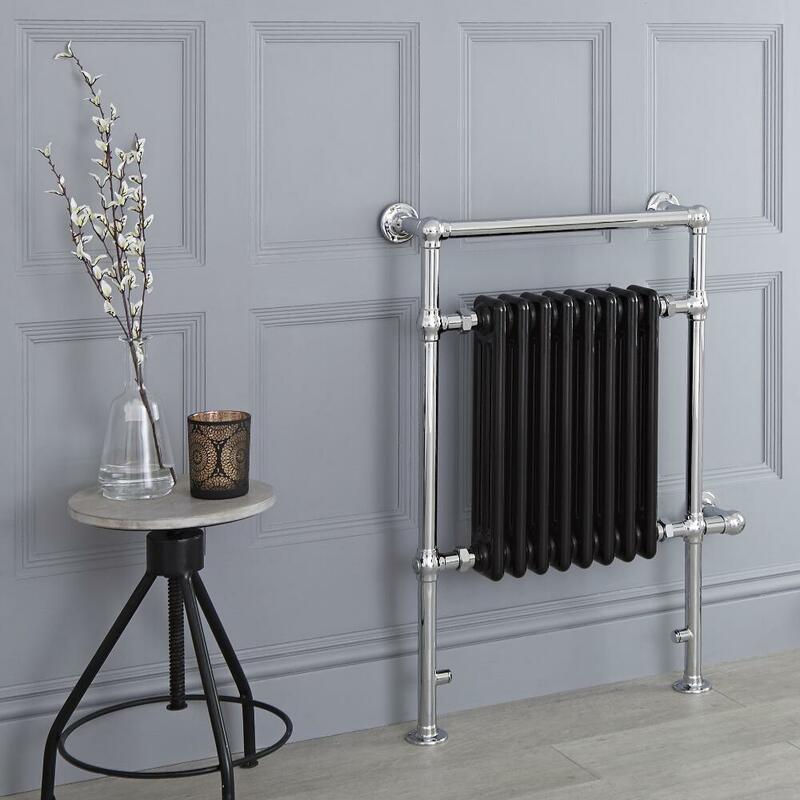 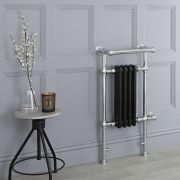 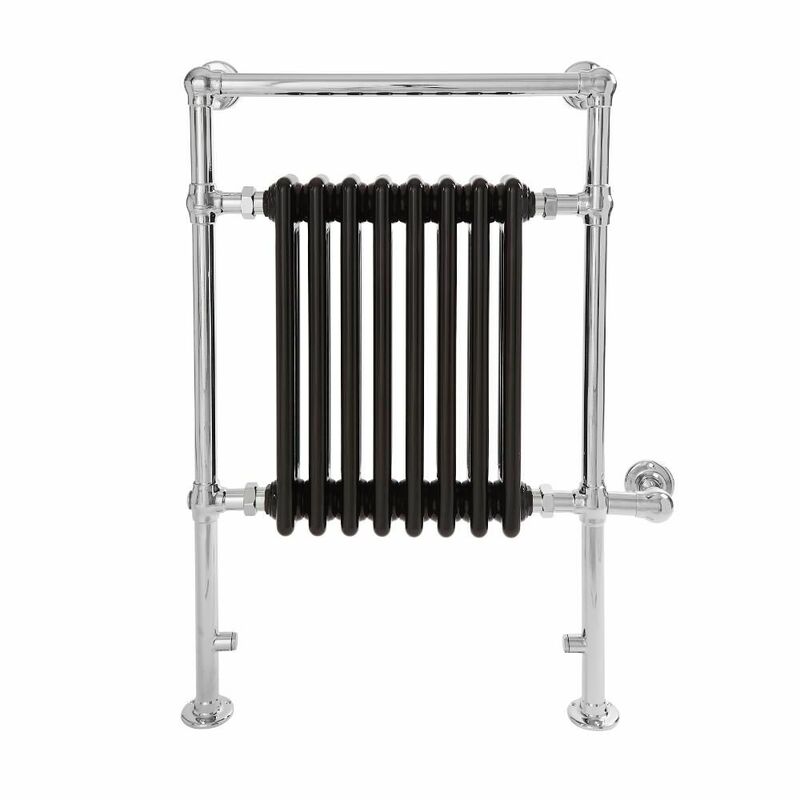 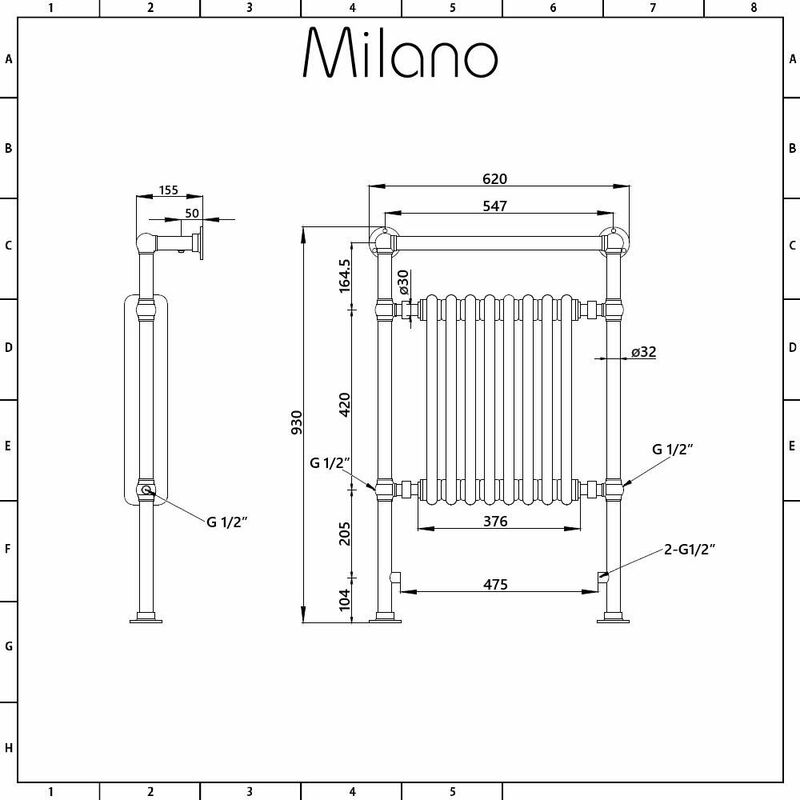 Featuring a classic design, the Milano Trent 930mm x 620mm traditional electric towel radiator will bring a touch of luxury and elegance to your bathroom. 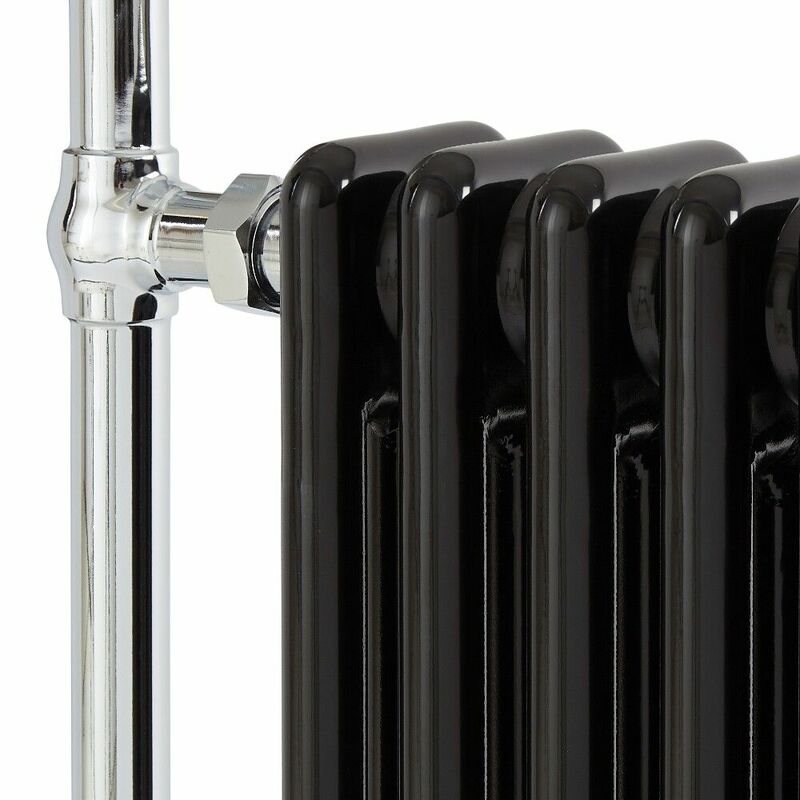 Supplied with an IP67 rated 600 Watt heating element, the electric towel radiator will keep your towels warm and heat your bathroom to a comfortable warmth without the use of central heating. 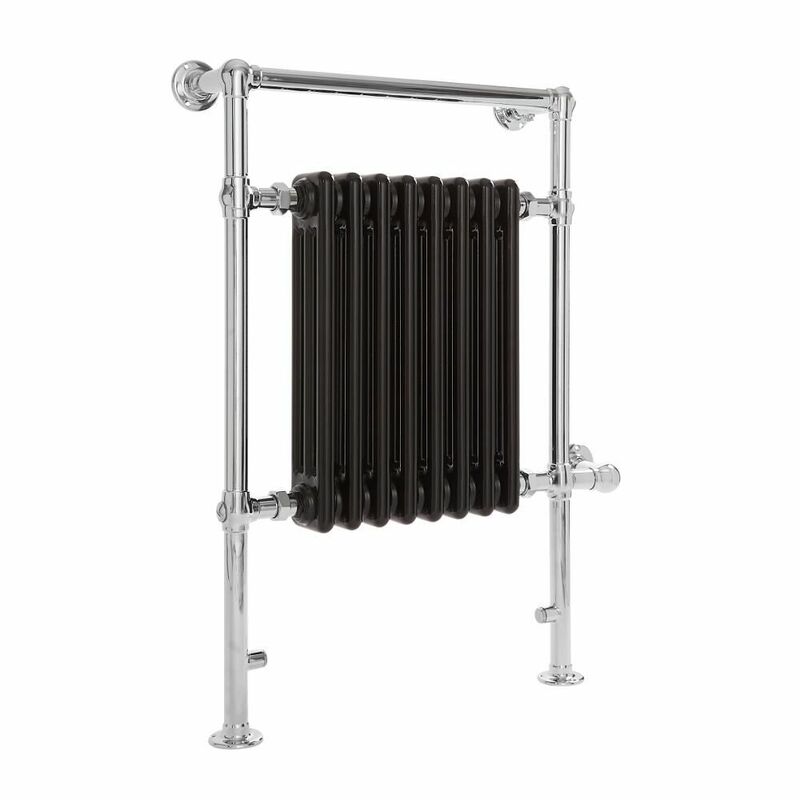 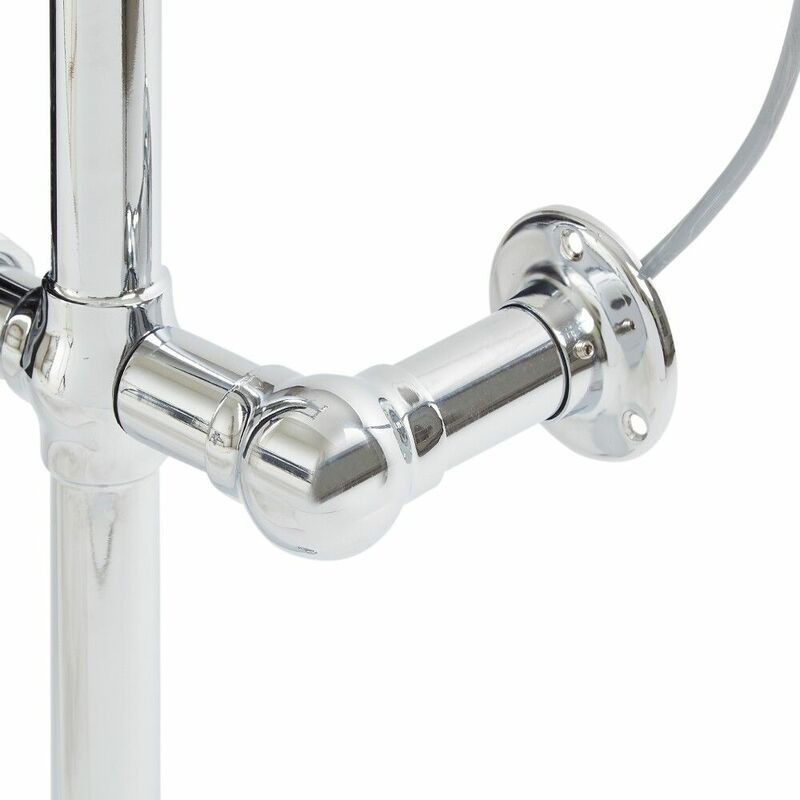 Made from premium quality steel, it features a hard-wearing chrome and black finish for a timeless look.